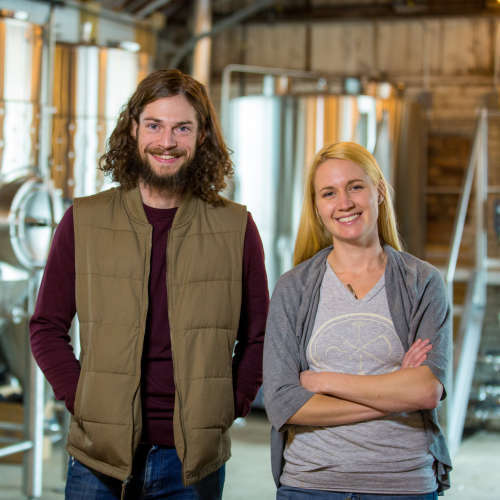 Residing in and revitalizing the South Slope District of Asheville, NC, Burial Beer Co. began its life in summer 2013 as a one-barrel system that grew to a ten-barrel system in just over a year. Since then it has expanded to include two taprooms and two production locations and is committed to giving people an immersive experience. Forestry Camp Bar and Restaurant is slated to open summer 2019 on the same property as Burial Beer Co.'s production facility and barrelhouse. Burial Beer Co. was recently named Craft Beer and Brewing's 5th Best Small Brewer in the world.